As a part of Venture Arts’ PERSPECTIVES programme of events and exhibitions we’re delivering FREE Drop In art workshops in the Commonplace Bus to coincide with our Young Peoples Art Club and Schools Exhibition at The Lowry, Salford Quays. Commonplace is here to house the best pop-up events, community activities, meet ups and organisations Greater Manchester has to offer. All under the roof of a double-decker bus. Hop on board the Commonplace Bus for family friendly print workshops. Learn how to create your own mono-prints from rubbings and printings of found objects in nature. 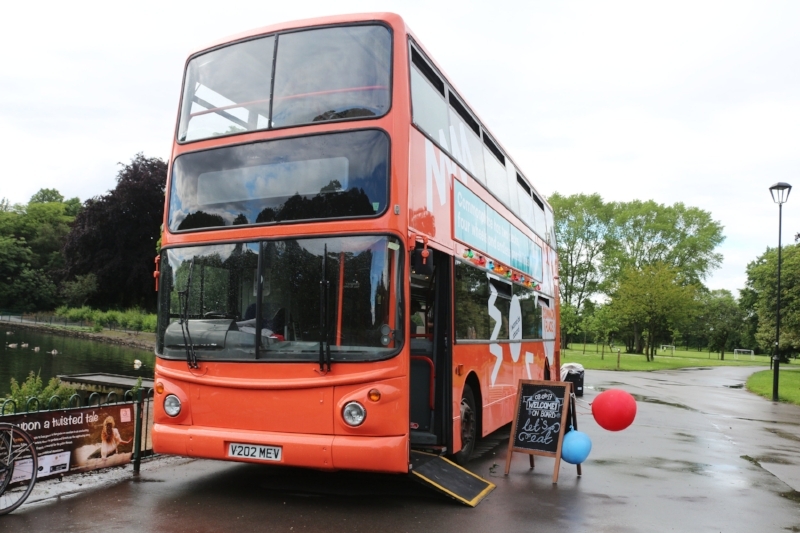 The Commonplace bus will be parked outside the entrance of The Lowry from 2-4pm.